This is another AMC show starting up soon. 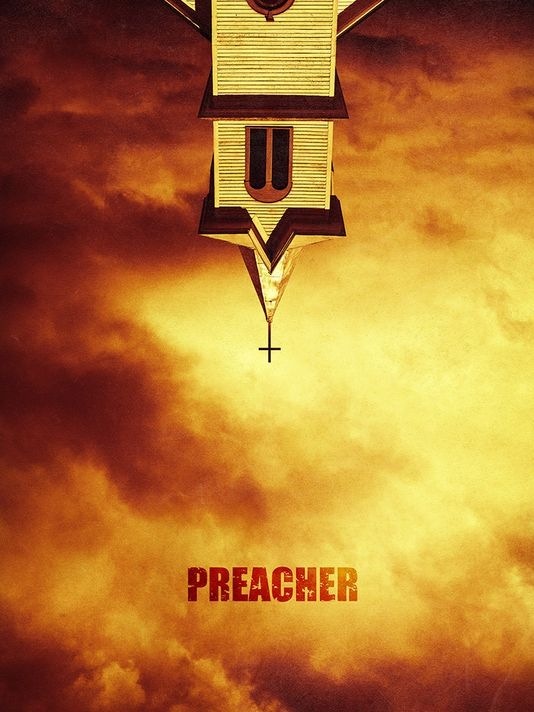 On June 25th, 2017 season two of Preacher starts. All ready blogged about his but there is now an official trailer. They had a small teaser back in April. Really liked the first season. From the trailer looks like this season will be even better.. Not sure if the whole season will be a road trip like it shows in the trailer. Would be cool it was. Things I do know this season will be bigger and better. You can see the trailer for yourself > here or below.